If a dealer won’t look favourably on your complaint, but is a member of a trade body, it can be worth talking to that body. They may be able to either help you or act as mediators. If you have bought a car from a dealer and had a problem, but the dealer won't look favourably on your complaint, you still have options. If the dealer is a member of a trade body, it can be worth talking to that body. They may be able to either help you or act as mediators. Motor Codes is probably the biggest such scheme in the UK, and its voluntary members include some 8,000 garages. The government-backed scheme has codes of practice approved by the Trading Standards Institute (see below), and which cover new car sales, new car warranties and car service and repair. The full code is available to download from the organisation’s website, where you can also find a local garage that adheres to the code. 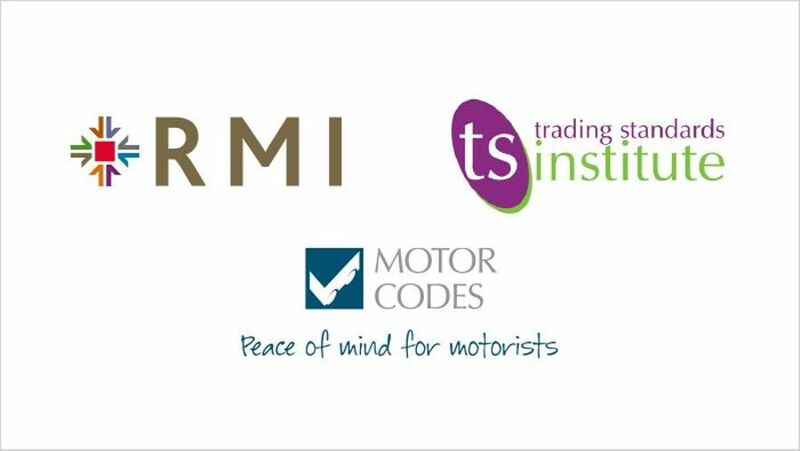 The RMIF is a trade association for the motor industry, and its members – which include dealers – must follow the federation’s codes of practice. The organisation also runs a conciliation service, which you are entitled to use if you have already tried and failed to resolve the problem with a member. Unlike the two bodies above, Trading Standards doesn’t intervene in individual cases – if you have a complaint, a better first port of call is Citizen’s Advice – but there is plenty of useful advice on their website. They can also refer you to your local Trading Standards office, and help you find a nearby approved dealer. How does the Consumer Rights Act protect you when you buy a car? How does the Consumer Credit Act protect you when you buy a car? What legal protection do you have when you buy a car? How does the Misrepresentation Act protect car buyers? How does the Supply of Goods Act protect a car buyer?